You’ve probably heard the saying about the person who sees life through “rose-colored glasses.” This person appears to be sunny and always optimistic. In this case, your lens or glasses are your chosen paradigm. Your paradigm is what governs your choices, both consciously and unconsciously. It’s what causes you to repeat the same mistakes over & over again, the boom & bust cycles, the highs & the lows. It’s also what will catapult you to leap forward into the dream reality creation your soul has been guiding you to, since day one on this earth. Your paradigm is governed by your beliefs and your beliefs have two possible origins in nature – (1) they are innate and spiritual, coming from soul and beyond, they are your knowing, or (2) they come from your conditioning. 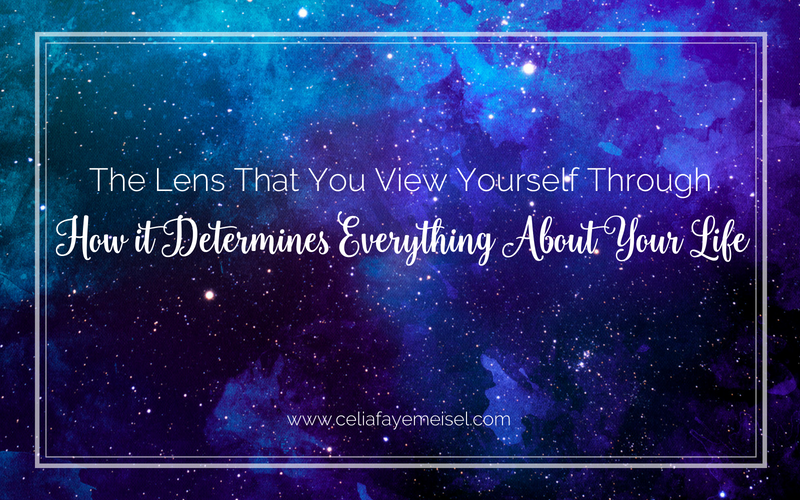 As a spiritual being in a human body, your daily inner battle & stress will come from choosing which lens to view everything through (red pill or blue pill?) – do you view your life & your experiences through your spiritual innate nature or do you view them through your conditioning and human nature? It’s trying to mix 1 & 2 that the waters get really muddy. > You are flip-flopping, unsure of the consistency of the info you are receiving. >> You are rejecting your intuitive nudges & denying yourself your destiny. >>> You are constantly questioning your ability to facilitate lasting client breakthroughs & your client results show it. You don’t need any more energy clearings or biz trainings to create the rapid change you are craving and your soul already knows this. Apply for a Zone of Mastery Energetic Breakthrough Consult & then together we will take a close look at the lens YOU are viewing & creating everything through.